Treasured Memories! 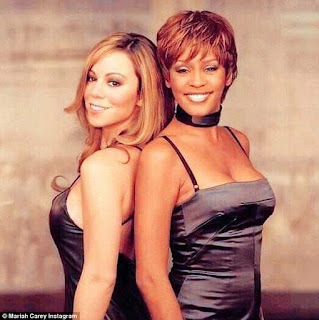 Mariah Carey pays tribute to Whitney Houston with throwback picture ~ CK Jacob: Nigerian Fiction And Lifestyle Blog. Mariah Carey paid homage to Whitney Houston in a Friday fallback pic on Instagram.